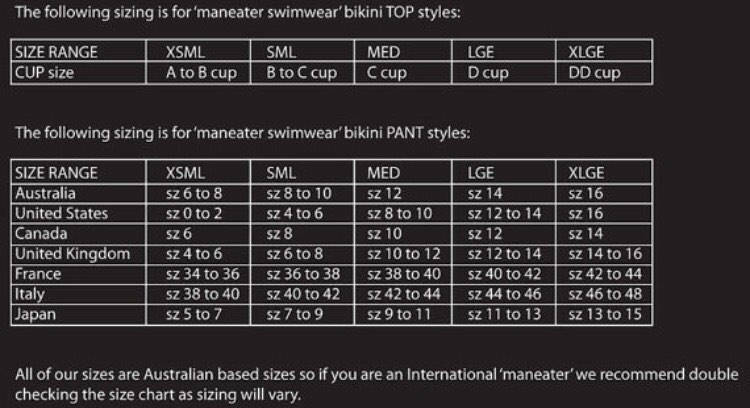 35%OFFSALE ***MissManeater MERMAID asymmetrical hipster boutique bikini pant *** LOW rise cut! Made from the highest quality MERMAID foil print, with BLACK wetlook asymmetrical waistband. This pant is lined both front & back for a high quality finish. Back cut is standard hipster, but not too much coverage...as here @ MissManeater designer swimsuit we like to make sure that! We LOVE our MissManeater signature MERMAID pieces & you will LOVE this one of a kind asymmetrical bikini pant.